Hello everyone! 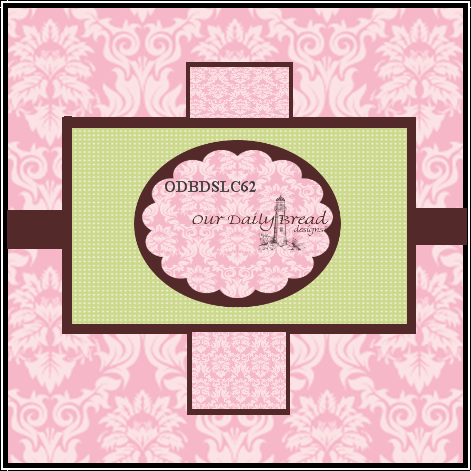 My card today is for the Our Daily Bread Designs "Card Sketch Challenge". 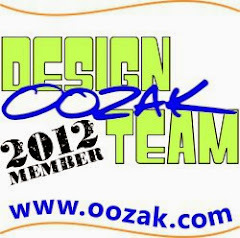 I am a regular gazer at the OBDB blog and have always wanted to try their challenges. 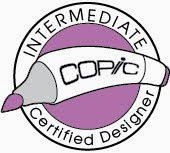 I am a fan of their stamps as well, and I will never forget that one time I visited their space in a scrapbooking/stamping show last year. That's whay I'm excited that I'm able to make a card for their challenge this week. This is also one of those rare times that I made a square card. For a little twist, I made a tri-fold card. WOW! What a gorgeous card! I'd give it a 10....picture perfect! What a stunning card!! 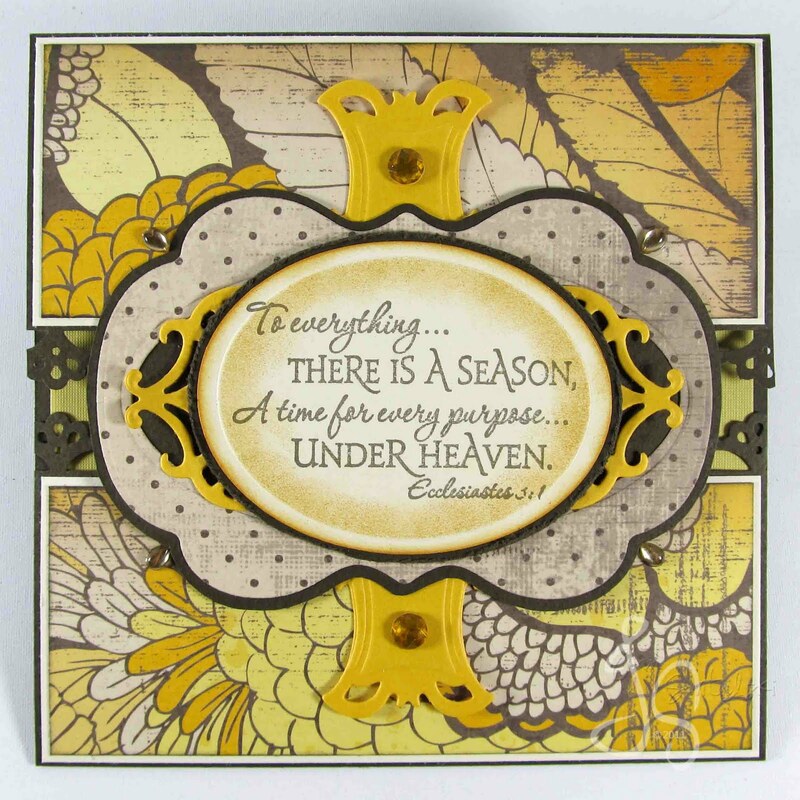 I just love the colors and how you framed the verse. So elegant!! 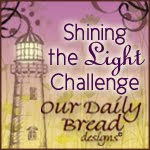 Thanks for joining the ODBD Shining The Light challenge this week!! WOW! 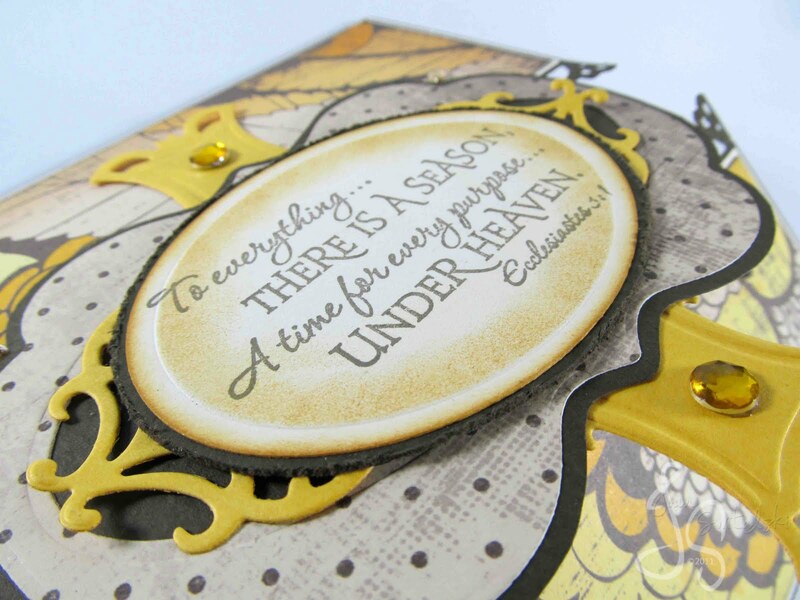 This is amazing and so beautifully detailed, Joan! 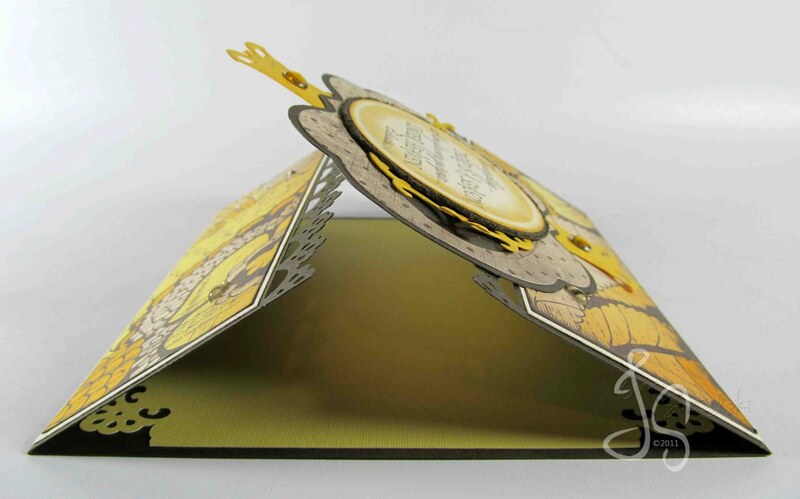 Wonderful fold design and all the layers and details are stunning! Wonderful scripture card! 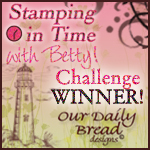 Thanks so much for playing ODBD Stamping In Time Challenge! wow is right!! This is stunning. 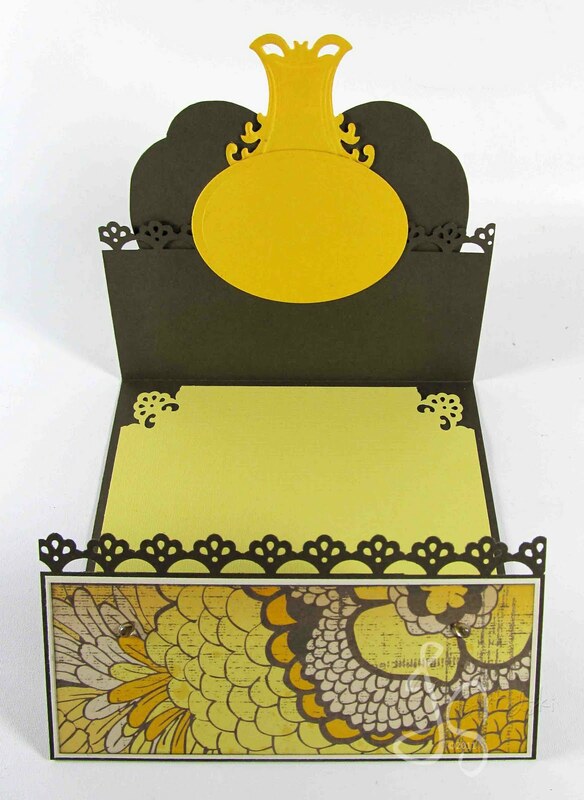 Gorgeous design and gorgeous pattern paper. Such a fantastic and gorgeous design!!! Love it! Thanks for playing in the ODBD challenges!! God Bless!